According to this Pew Research study, 75 percent of teens text. Not surprising, however the number of texts they send each day has sky-rocketed over the past two years to a median of 60 texts each day. That’s nearly 22,000 texts per year! 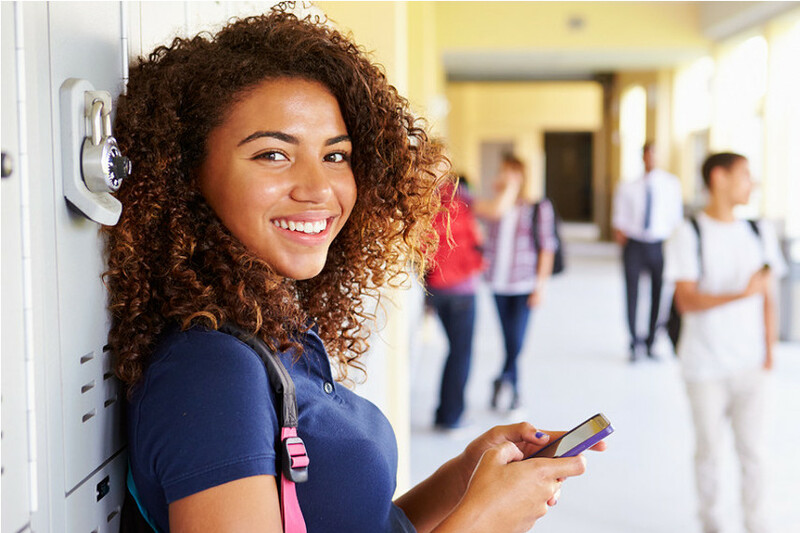 Teens are voracious communicators, and texting provides a method of staying connected with their friends and classmates virtually 24/7. So how do parents curtail constant texting and encourage their teens to participate in face-to-face conversations and life experiences? 1. Establish set times every day that are digital free. Everyone (even parents) must put their phones away for a set amount of time- an hour each day, during dinner, between 5pm & 8pm-choose what feels the best for your family and situation. 2. Set ground rules for phone usage during family outings. For example, no phones when you go out to eat, to the movies or even the grocery store. These can be crucial times to connect with your teen. 3. Don’t let your teen take the phone to bed. Create a charging station in a common room in the house where phones must be plugged in by a certain time. 4. Create meaningful consequences for ignoring the rules and stick with them. Have some tips of your own? Share them below.